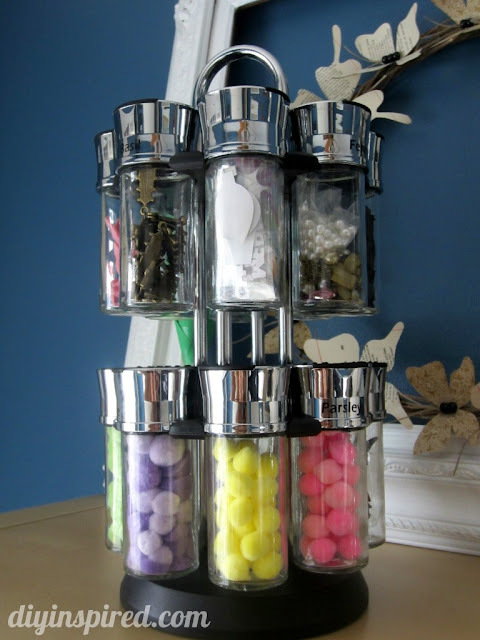 The best inexpensive tips, tricks and hacks to organize your entire home. Who doesn't love starting off a New Year with a clean and organized home? 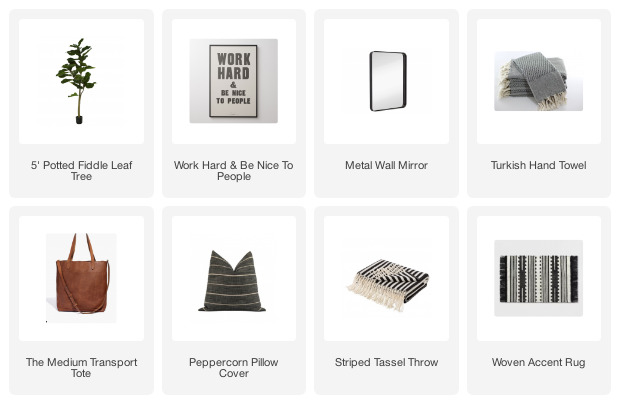 I know I tend to go a bit crazy with wanting to declutter and organize this time of year. Over the past few weeks, I've gotten rid of a ton of things and moved many unused items to the shed for a future yard sale. Now that our spaces are cleaned out, it's time to get organized! Organizing your home can definitely get expensive if you're running out and buying all new baskets and bins. The good news is, you don't have to spend a lot of money to get your home in order. 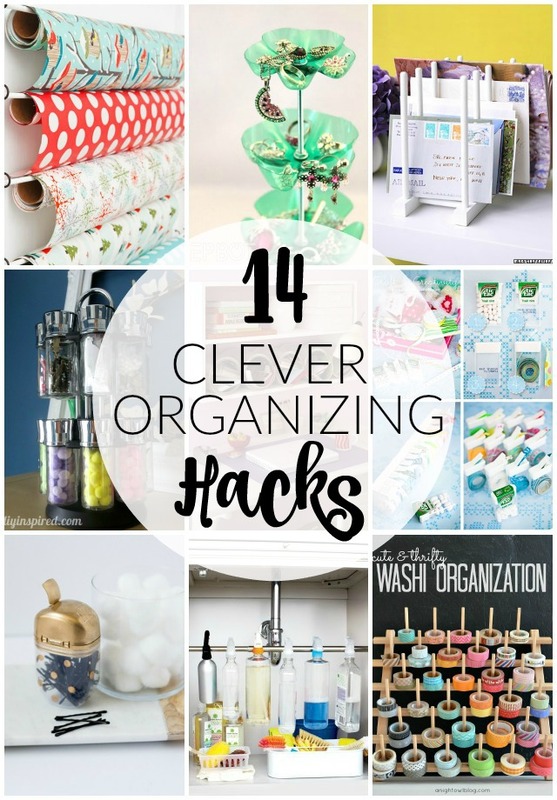 Here are 14 amazing organizing hacks that will not only get you organized but keep your hard earned cash in your wallet. 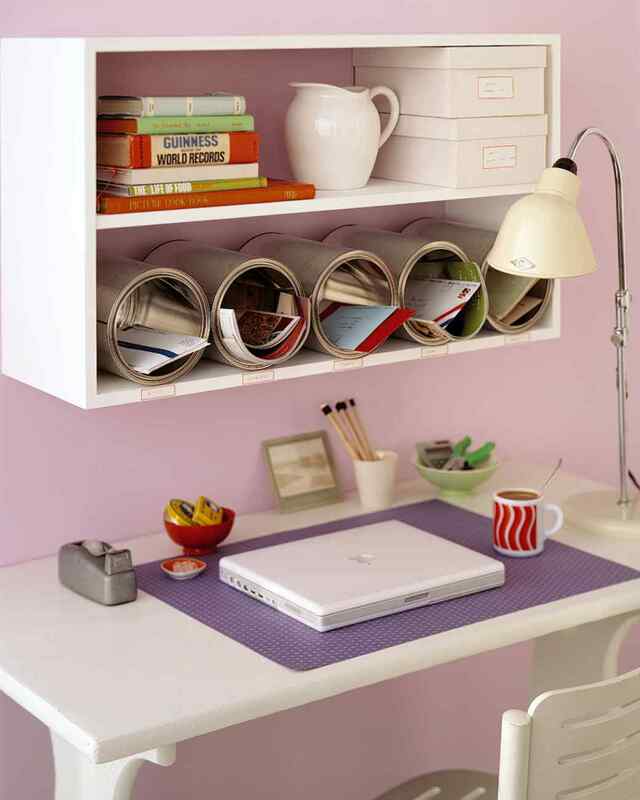 The best tips, tricks and hacks for organizing your entire home! 1. 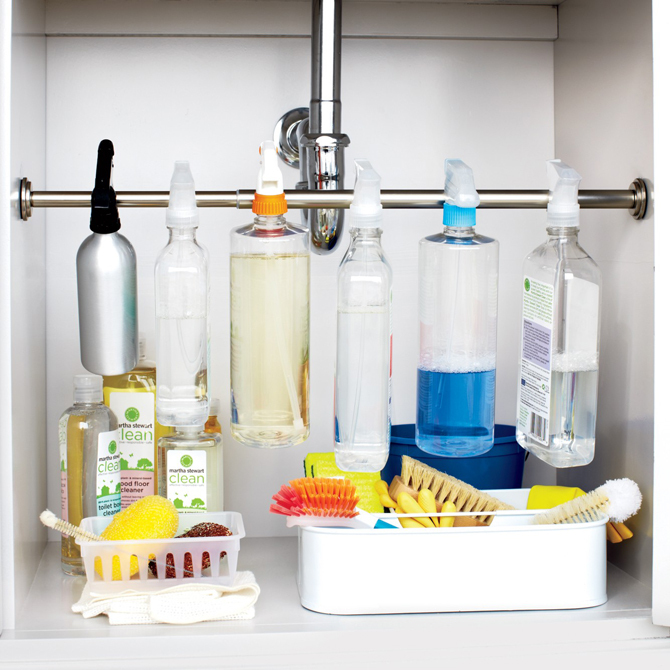 Maximize under the cabinet storage by hanging cleaning supplies from a tension rod. 2. 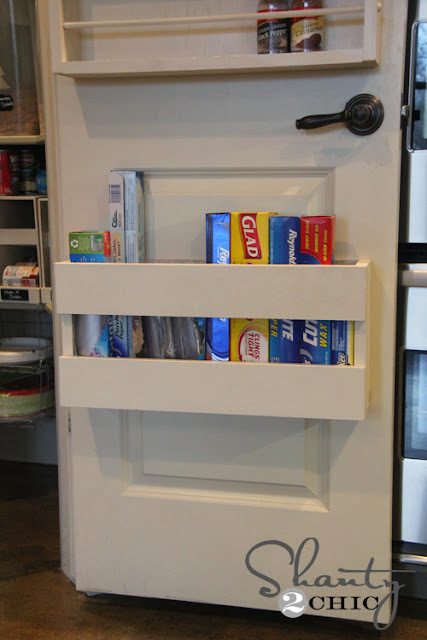 Utilize the back of your pantry door to store kitchen supplies. 3. Reuse old paint cans to make little office cubbies. 4. Use a spool rack (this one was found for $2 at Goodwill!) 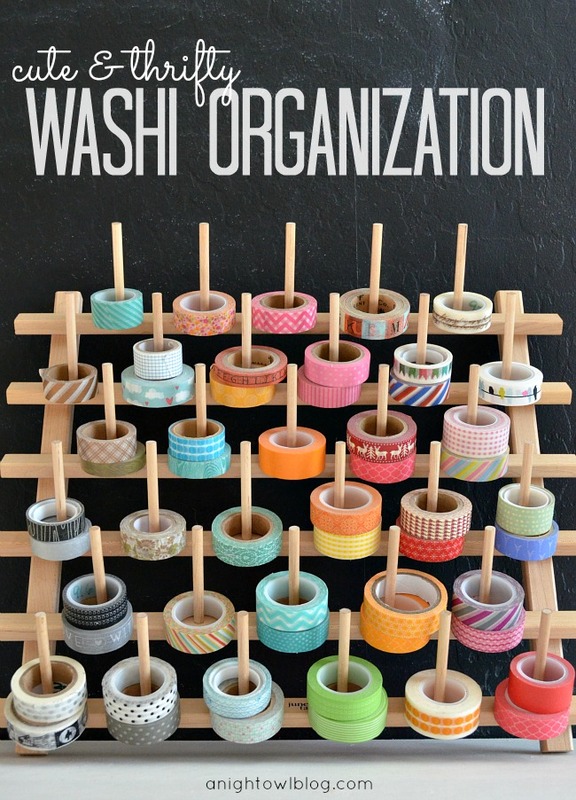 to store and organize washi tape. 5. Store wrapping paper in a clear garment bag for easy closet storage. 6. 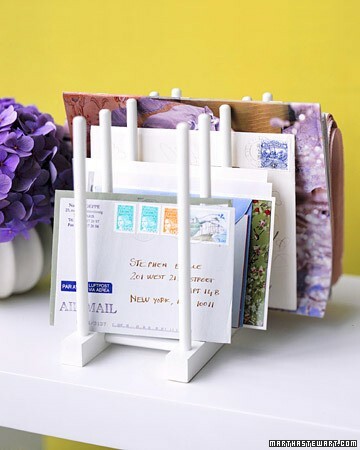 Use a pot lid rack to sort mail or magazines. 7. 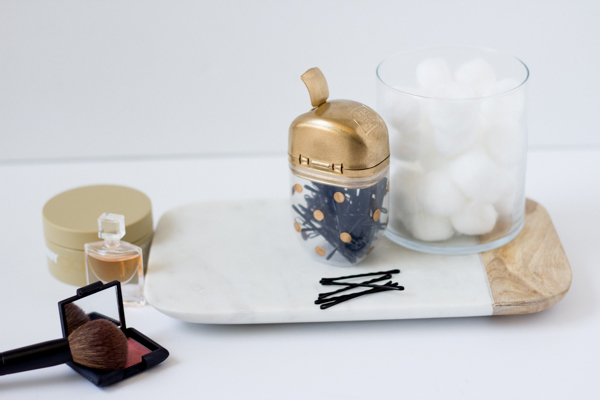 Turn a Tic Tac container into a stylish bobby pin case! This could work for so many tiny accessories that you don't want to lose. 8. Do you REALLY like Tic Tac's or know someone who does? 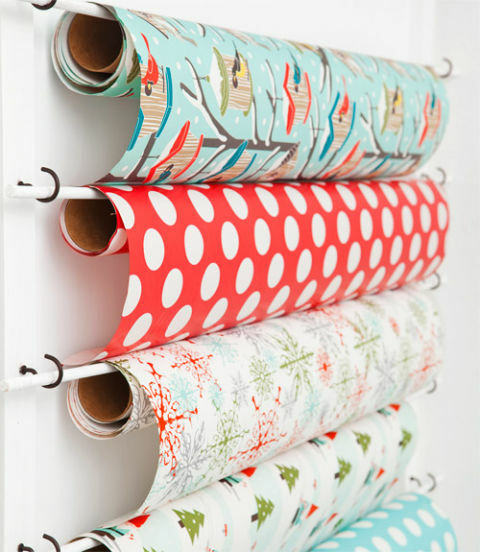 Do you have a lot of loose ribbon laying around? Why not use them to keep all your ribbon organized. 9. 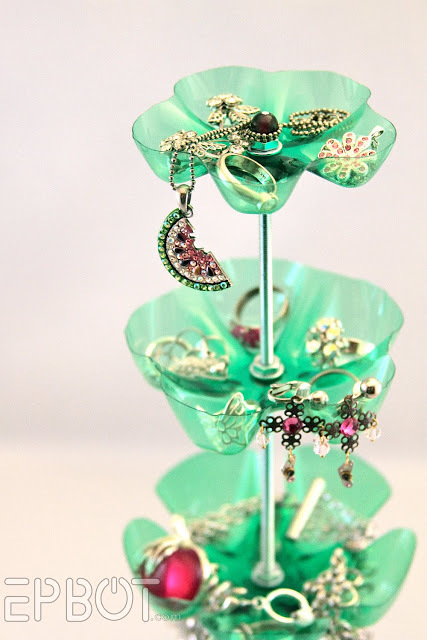 Turn plastic bottles into a unique jewelry holder. Plastic bottles, who knew? 10. Use an old metal file cabinet to organize yard tools in the garage. ***TIP*** I always find a ton of these cabinets super cheap at Goodwill. 11. 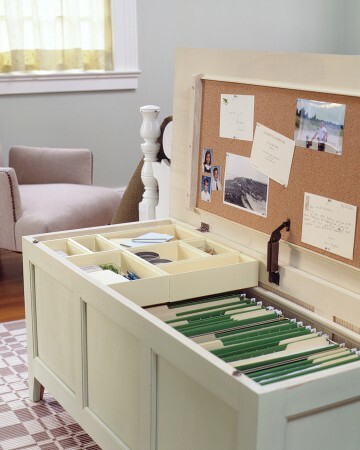 Turn a chest into office storage. 12. Use a spice rack to organize tiny craft supplies. 13. 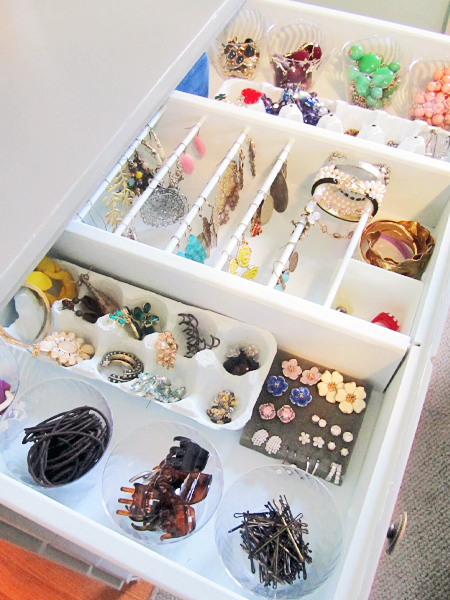 Create an organized jewelry drawer with items you have laying around the house. 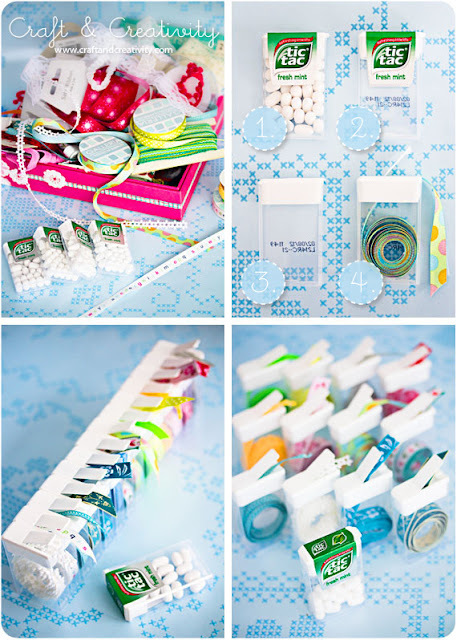 You will never guess how thrifty and inexpensive this awesome jewelry organizer was to create. 14. 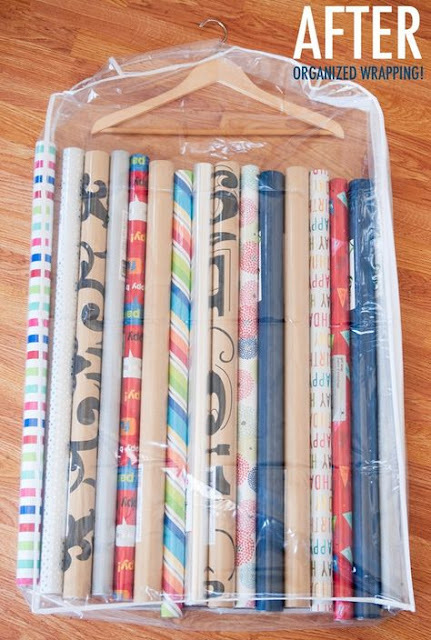 Simple eye hooks and wood dowels are perfect for storing wrapping paper. I hope these affordable storage and organizing hacks inspire you to get your own home organized. It just goes to show that with a little imagination you can turn just about anything into the perfect storage solution. That under the sink tension rod is genius! Some of these storage solutions are really cheap and simple, but it's procrastination that gets the better of me and stops me from actually getting around to put these ideas in place! Haha!